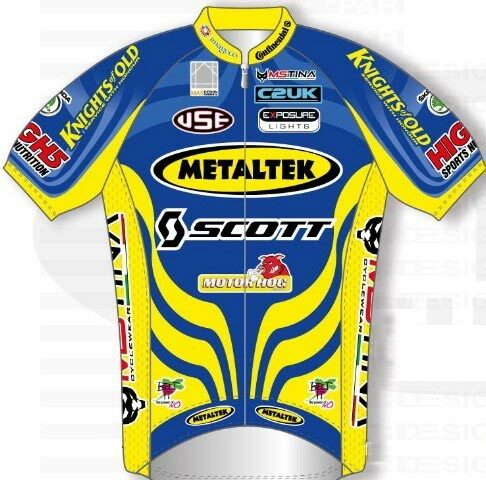 Newly-formed British team Metaltek-Scott have announced a sponsorship deal with transport and logistics specialist Knights of Old as part of a plan to raise awareness of road safety for drivers and cyclists alike. The Northamptonshire-based company this month will start workshops with its staff to educate them about cycling, as well as the benefits of a healthier lifestyle. Managing Director Ian Beattie said in a press release: “We recognise that we have a responsibility to look after our staff, the local community and all road users and by joining forces with a professional cycling team we gain expertise and a greater platform to generate interest, discussion and positive results. The team, whose line-up for 2012 includes proven race winners Tony Gibb and Marcel Six, will begin their season in earnest at Sunday’s Perfs Pedal in Hampshire. Last year’s winner Ben Stockdale will be joined by Jason White for the race. Organisers of the Suffolk Punch have rearranged the event for February 19. The reliability trial had to be cancelled last weekend because of the inclement weather conditions. 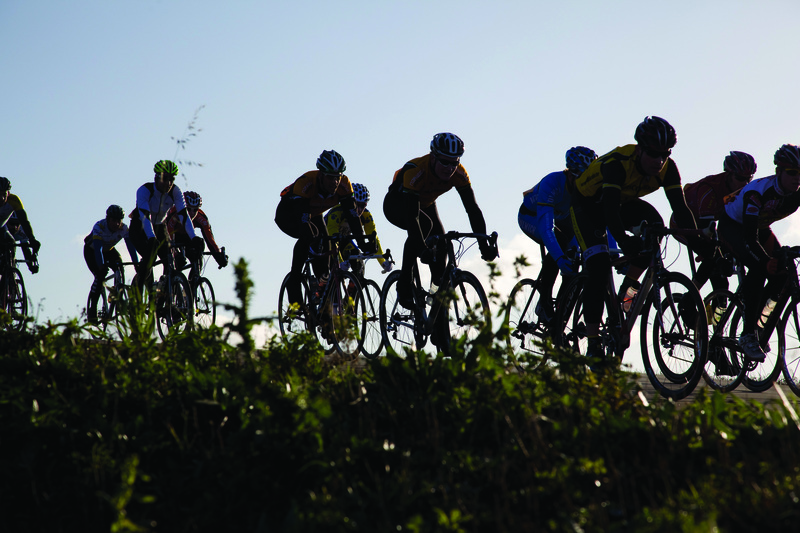 Entries cost £5, and riders have a choice of a 36, 60 and 75-mile routes. For more information visit the West Suffolk Wheelers’ website. 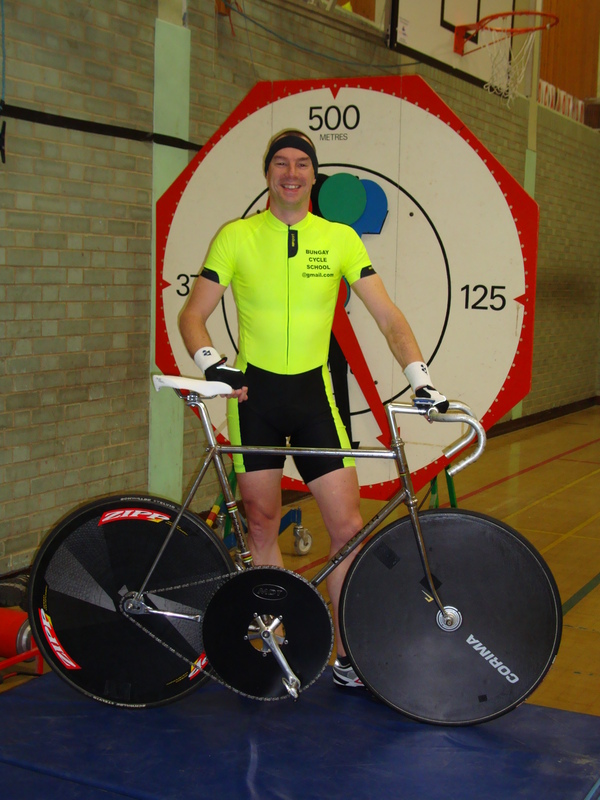 Bungay Cycle School’s Mark Elmy broke the East District Cycling Association’s Hour Rollers record last month (January 27), eclipsing the previous benchmark that had stood for nearly 10 years. Elmy’s efforts saw him complete 181 laps of a 500-metre clock; the clock hand was being operated by cycling on the rollers and connected via a cable. His feat wasn’t as smooth as he may have liked, with a gust of wind blowing crash mats into the front wheel after 15 minutes, which forced Elmy off the bike. However, he broke the old record with just over two minutes of the hour remaining. 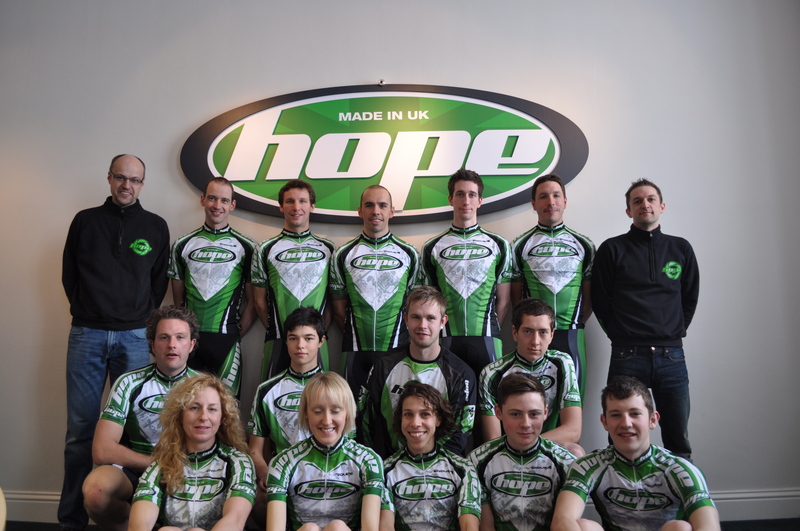 Hope Racing launched their 2012 squad at their Lancashire headquarters on Sunday, despite missing a handful of riders who were caught out by heavy snowfall. Four of the squad – Dave Collins, Dan Booth, Jamie Sharpe and Nicole Waters – were affected, however the other members of the team sampled the delights on offer at the local pub after a planned team ride also fell foul of the weather. Having enjoyed success in cyclo-cross, the team are hoping to translate this onto the road this year. Paul Oldham will front the men’s squad, which is likely to ride all of the Premier Calendar rounds. The four-strong women’s squad are aiming to compete well in the National Women’s Series. Hope Factory Racing 2012 road line-up: Paul Bennett, Sam Boast, Dan Booth, Jack Clarkson, Dave Collins, Michael Knight, Paul Oldham, James Sharpe, James Thompson, Sam Ward, Matthew Williams, Steve Whitehurst. Women: Adela Carter, Mim Freemantle, Katy Simcock, Nicole Walters.